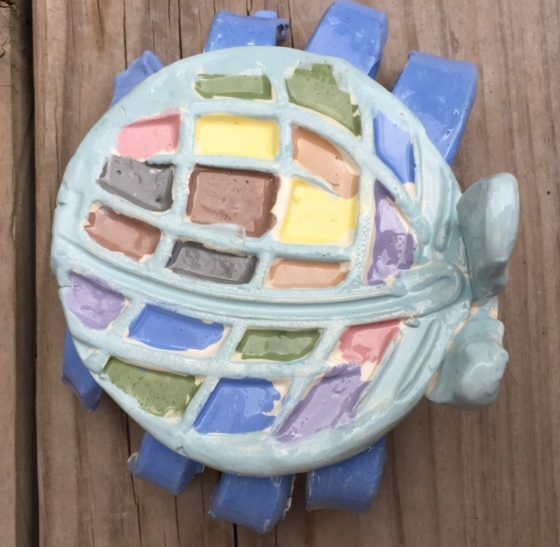 Teacher Inservice at The Clay Lady’s Studio! Join me for this fun and informative day! My next Teacher Day is scheduled for Friday, June 21, 2019, 9:00-4:00 on The Clay Lady’s Campus! Lunch and snacks will be provided. 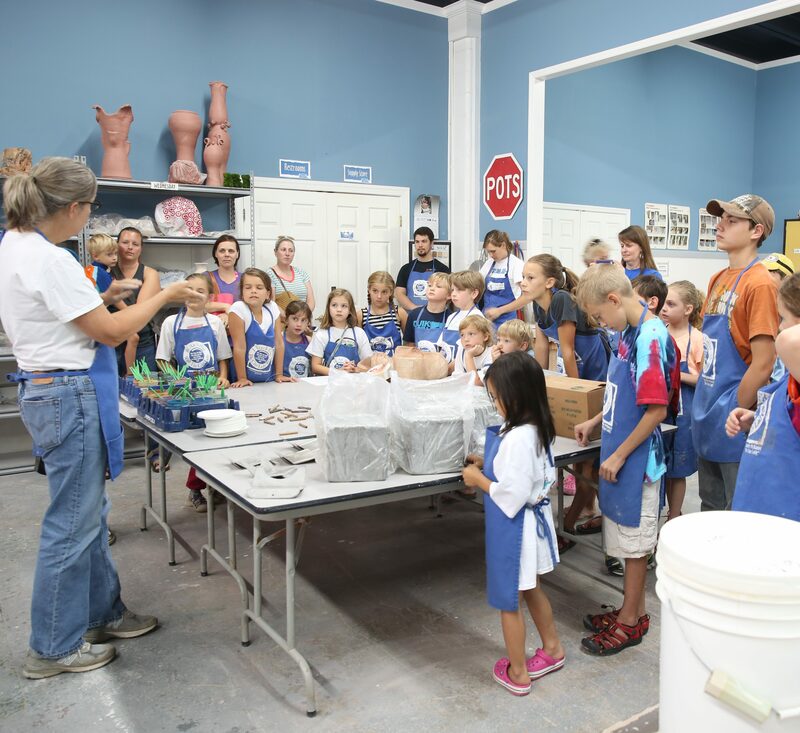 After a hands-on workshop, we will answer all the questions when teaching clay in the classroom: Where does clay come from? How is glaze made? Why are there different types and temperatures of clay and what are the differences? What products and tools can be used in the classroom? What are the parts of a kiln and how do I load it, program it, and fire it? What are some fun techniques I can use in my classroom? How can I make teaching easier? What can my students learn from the campus co-op artists? ALSO, RECEIVE 10% OFF ON ALL PURCHASES PLACED AT MID-SOUTH CERAMIC SUPPLY CO DURING TEACHER DAY.